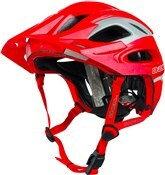 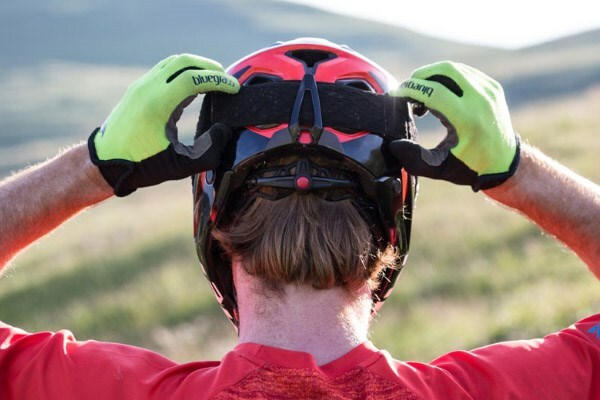 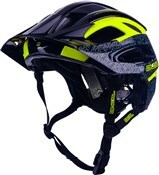 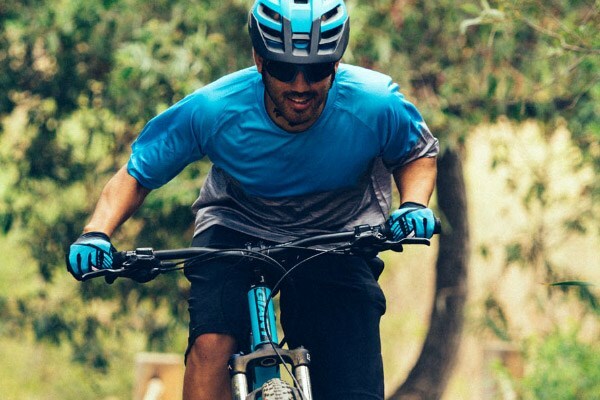 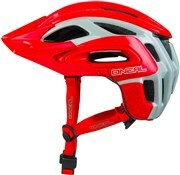 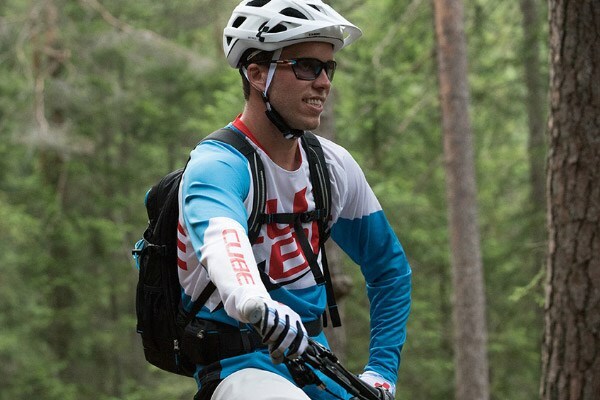 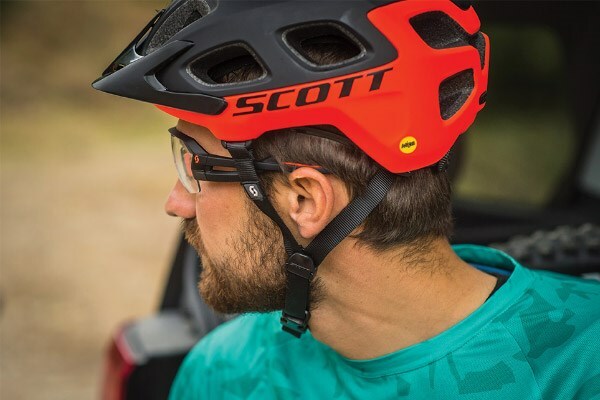 The O'Neal Orbiter II is a cool half shell helmet for all mountain, enduro and trail riding. 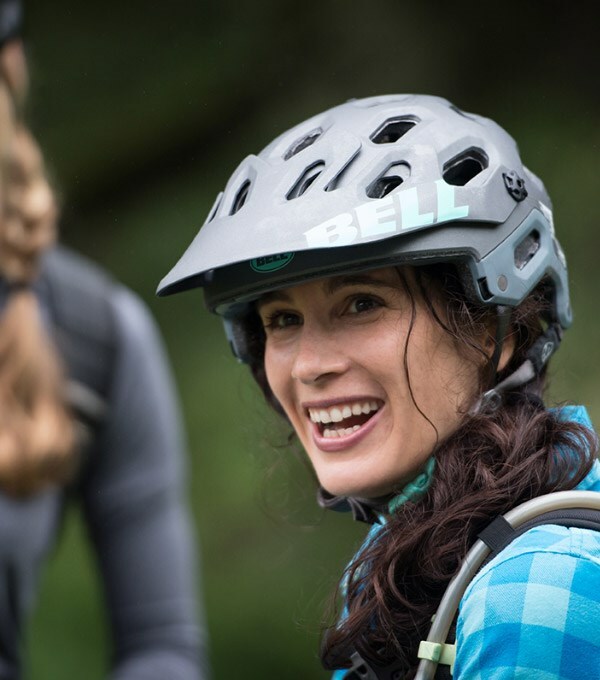 Thanks to the Cone-Head™ technology, this helmet shell offers better impact protection than conventional helmets. 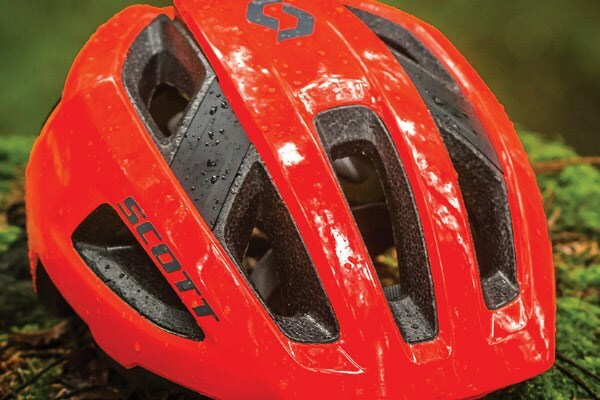 Well made, easy to adjust & fasten, the magnetic fidlock seems a bit fumbley at first but you soon get used to it. 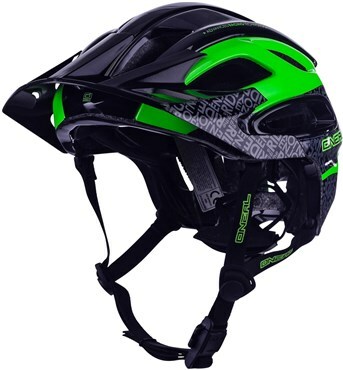 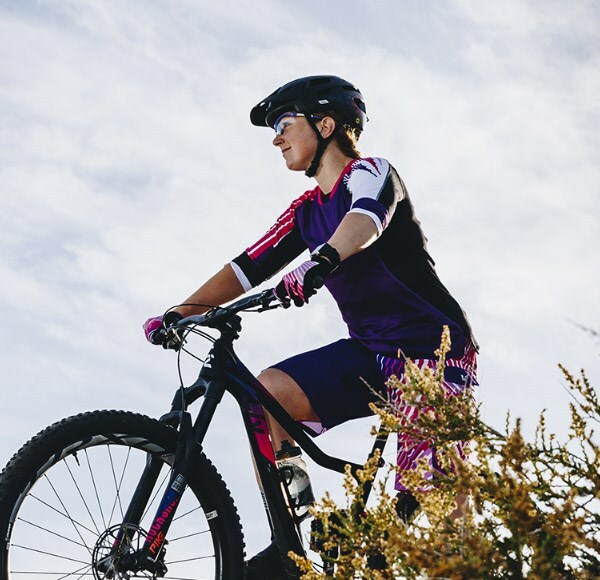 The helmet itself seem very sturdy & capable of adequate protection if required with the added benefit of the seperate harness inside and the back of head protection. 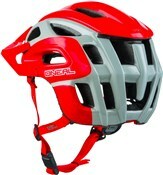 Overall very pleased, shame there's no camera mount though, but other than that very good.